Championship Predictions: Sheffield United and Leeds to win their big matches? Leeds is back on the first place, but can they keep that position this weekend? They will meet with West Bromwich Albion, while many of their other opponents are also having tough matches. 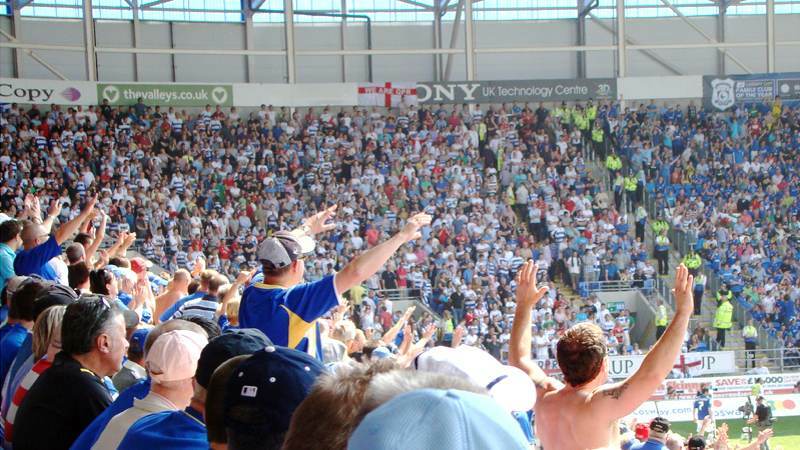 Reading is finally having the chance to get out of the relegation zone, but can they get a win against Ipswich at home? An exciting weekend is in front of us and these are our predictions for this Championship gameweek. First game in Championship this weekend is most likely the biggest one. Sheffield United will meet Sheffield Wednesday and this is simply one of those matches in which both sides will fight for a win. I absolutely expect both teams to score in this one and I expect a lot of excitement. Sheffield United has been much better this season, they are constantly fighting for the first place and they are in amazing form. Sheffield Wednesday, on the other side, is currently in very bad form, they have lost all of their last four matches and it will be very hard for them to get a good result in this one. Birmingham has lost their last match against Derby County, but this is an excellent opportunity for them to get back on tracks. 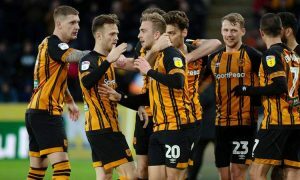 Hull has won their last two matches and one of those wins was against WBA, but I can’t see them compete with Birmingham. Lukas Jutkiewicz is in amazing form for Birmingham with 9 goals and 3 assists; he can easily continue that form on weekend against Hull and help his team to get a win. I expect Birmingham to win this one, but I am also expecting them to keep a clean sheet. Blackburn lost only 3 of their 16 matches in Championship this season and this is simply an amazing achievement for a team that just came back form League One. 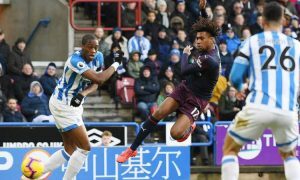 Rotherham, on the other side, is really struggling to score this season, and the fact that these teams have both played in League One last season is only an advantage for Blackburn as they are already familiar with their opponent’s team and style of play. For me, this has to be a win for Blackburn, they have players in amazing form like Bradley Dack, they had better results so far and they are playing at home. I can’t understand why Swansea is losing some easy games lately, but I am certain that they really need a win now. Bolton has been in awful form lately, they are losing matches both home and away and they really struggle to find a back of the net. Swansea is struggling to score too, but they manage to get at least one goal per game which is enough to win matches like this one. At some point of the season, Swansea were the second best defence in the league and they can certainly find that form again. Preston is finally waking up as they haven’t lost any of their last six matches, they are in good form, but this match will be a tough challenge for them. Looking at the results so far, Bristol City has been a much better team this season, they are better in defence and they have been fighting for a play-off spot. Preston still hasn’t won a single away game, and although they will fight for a win, I can’t see them getting all three points from this one. Now, Derby County has been excellent this season, but as I said before, they can be quite unpredictable. Their home record has been excellent this season, while Aston Villa has been awful away from home and I believe that this is the reason why Derby County has much better chance to win this one. If this was an away game for Derby County it would be really hard to predict the outcome, but playing at home is a big advantage for them so I am expecting them to win once again. Middlesbrough scored only one goal in their last three matches and this match can be the perfect opportunity for them to improve. I can’t see Wigan winning this one, their away record was quite bad so far and Middlesbrough is very organized in defence. 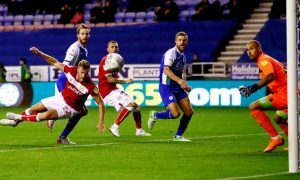 When it comes to Middlesbrough, their biggest problem might be their wingers; they need more quality in those positions, but they can still win matches like this one as they have much better team. Norwich has lost only one of their last ten matches and they have been the team with best form in Championship lately. This weekend they will have an opportunity to get the first place as all of their opponents are having hard matches. This match shouldn’t be that tough for Norwich, Millwall has awful away record so far as they are still waiting for their first away win. Teemu Pukki is fit again for Norwich and I expect him to continue his excellent form against Millwall on Saturday. After winning against Sheffield United, a game against Stoke City shouldn’t be that hard for Aitor Karanka and Nottingham Forest. 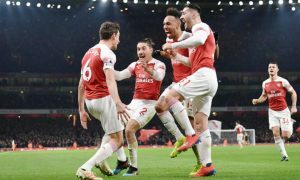 They are slowly picking up their form and moving up the table, so although I don’t expect a very exciting match, I believe that they are the better team and that they have a better chance to win. Lewis Grabban has been in excellent form lately as he has 9 goals and 2 assists so far this season. Nottingham Forest looks like a very dangerous side and I expect them to start fighting for the first place sometime soon. Brentford still hasn’t won a single away game and I don’t expect them to do it now neither. Their performance lately hasn’t been very convincing, while QPR has been in excellent form. 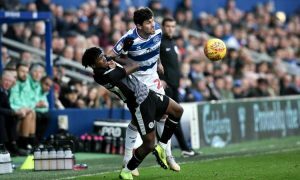 QPR has won their last two home matches against Aston Villa and Sheffield Wednesday, and although their home performance hasn’t been the best this season, they are improving as they are moving up the table. For me, simply because their home advantage is the big one in this match, QPR is having a better chance to win. It looks like Reading can finally get out of the relegation zone and I believe that they are going to take this opportunity. Ipswich is really struggling to score, while Reading has been good lately. They have scored three goals against Bristol City in their last match, so I am certain that Reading can find a back of the net this weekend too. Yakou Meite proved to be a great replacement for Bodvarsson when he was injured, and young striker is currently keeping his place in starting eleven. Is there a better time for Leeds United to play an away game against West Bromwich Albion? WBA has been in awful form since Dwight Gayle has been injured, they’ve lost against Hull and couldn’t beat Blackburn. It appears that they are struggling to score and this will be an excellent opportunity for the team that’s holding the first place. Kemar Roofe and Pablo Hernandez both scored against Wigan in their last match and it seems that their return was essential for Leeds United. I expect both teams to score in this one, with Leeds United having a better chance of winning.